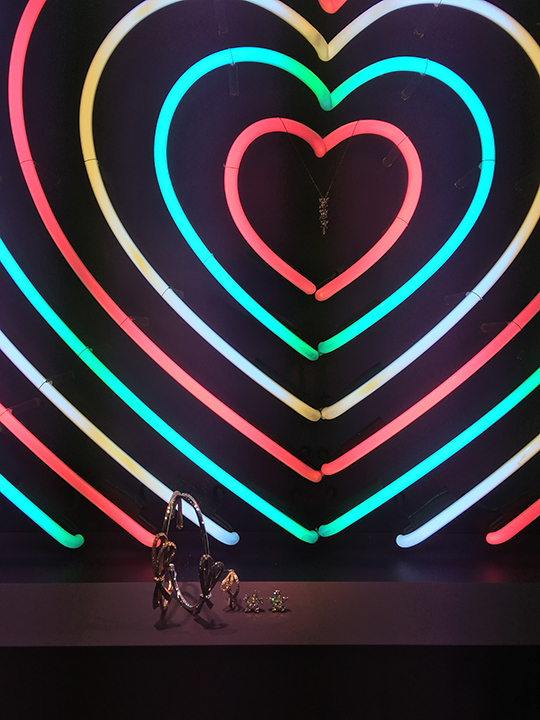 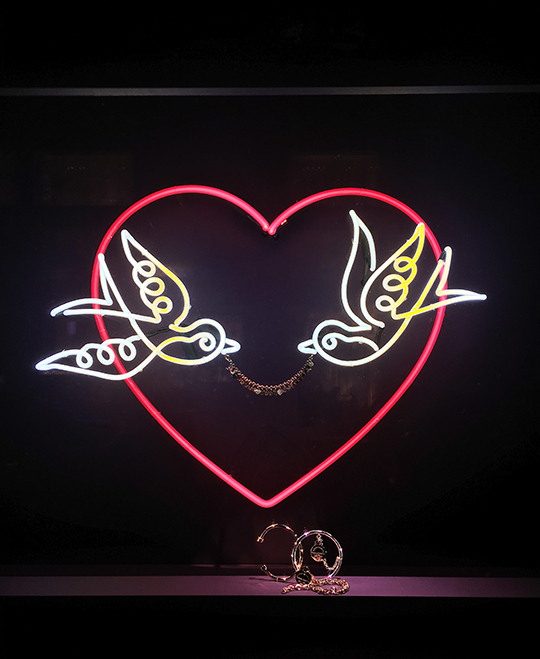 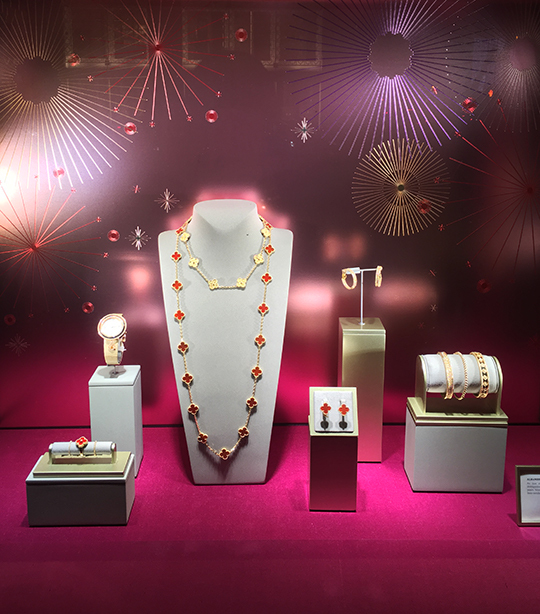 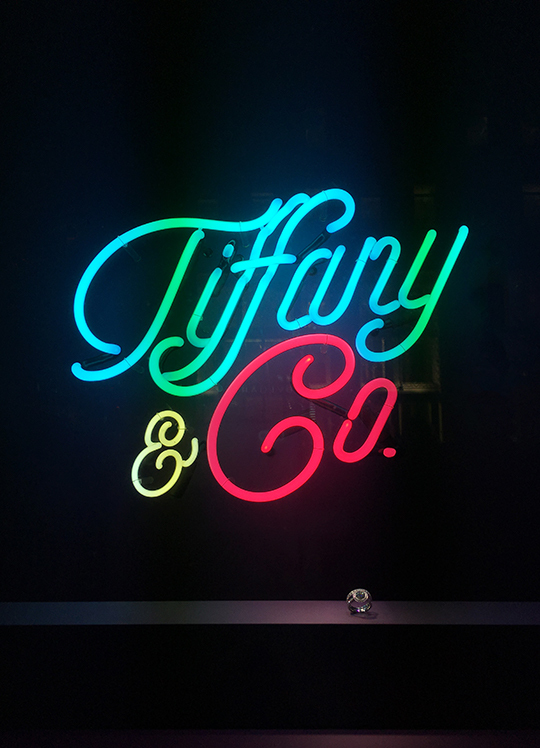 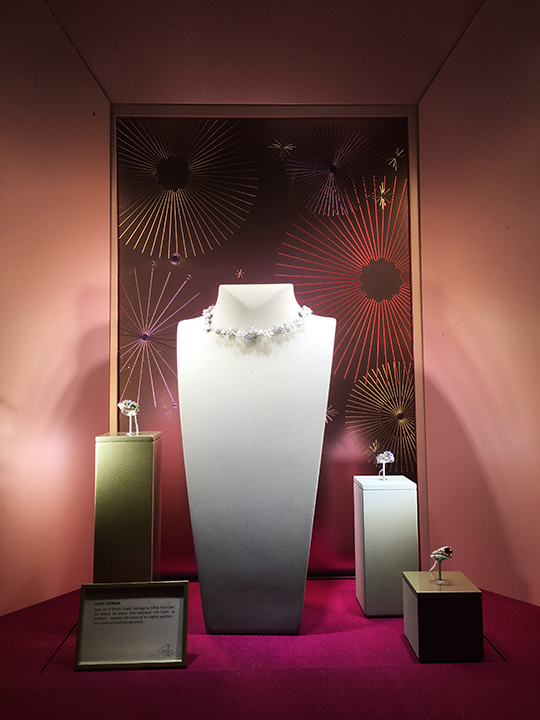 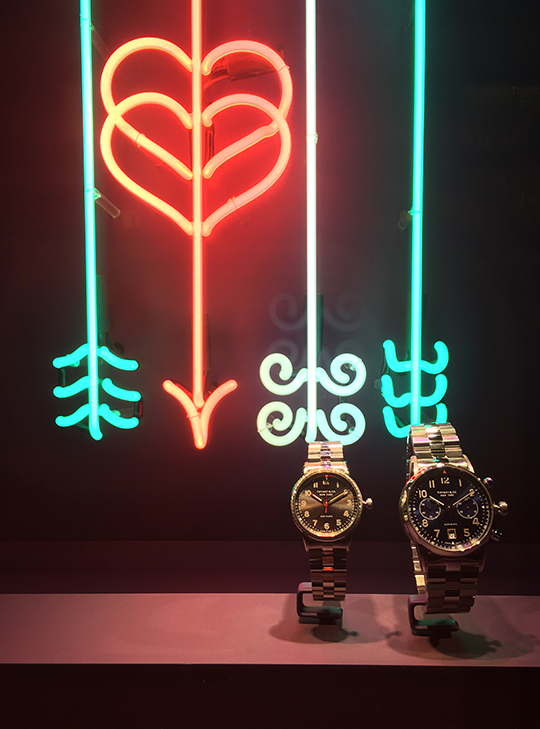 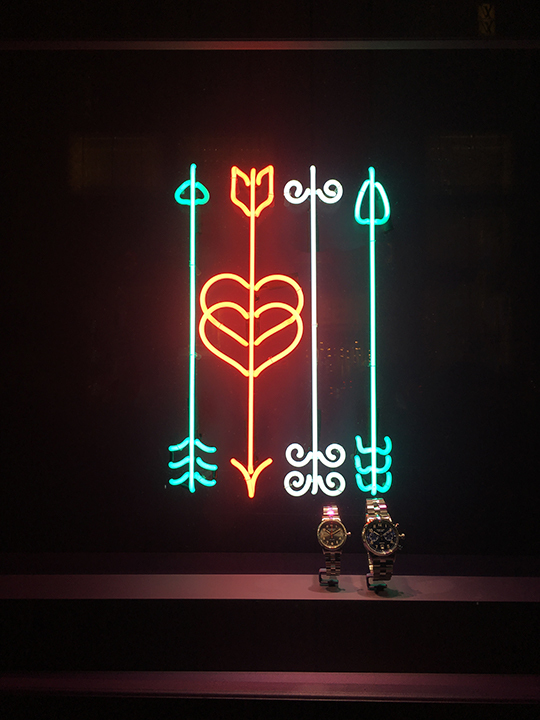 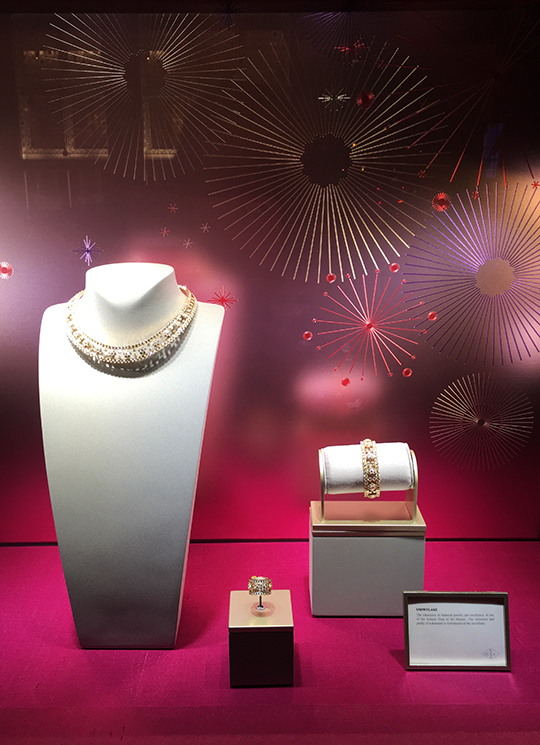 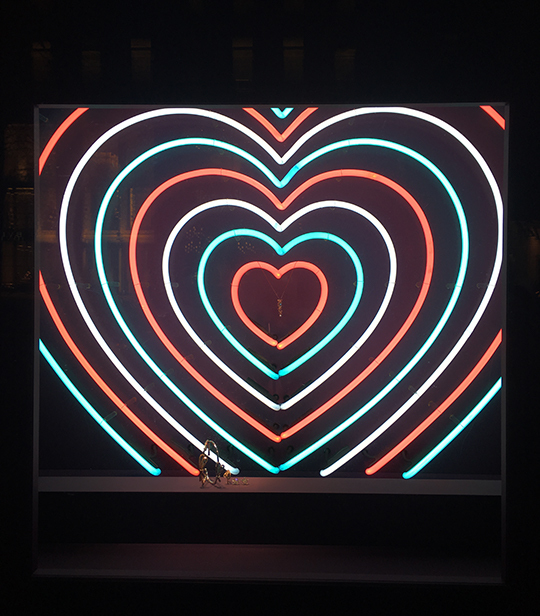 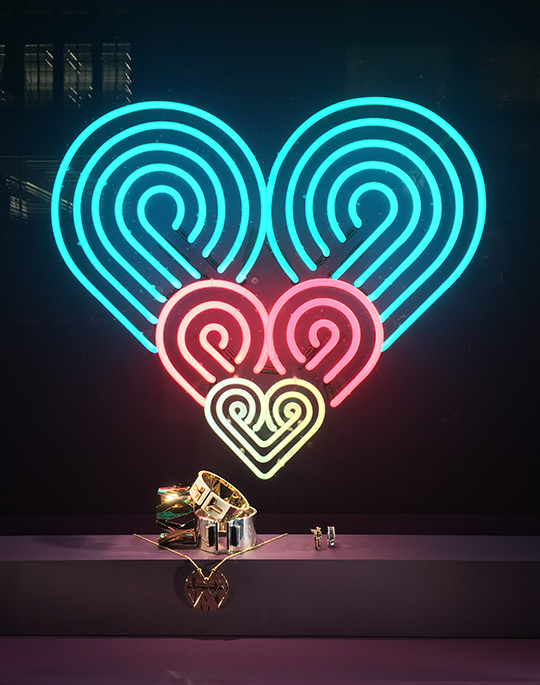 Nothing says "I love you" quite like gems and jewels from Tiffany & Co. For this week's SWS, the luxury jeweler's flagship on 5th Ave is sending out this Valentine's Day message loud and clear with their eye-catching, neon-filled windows. 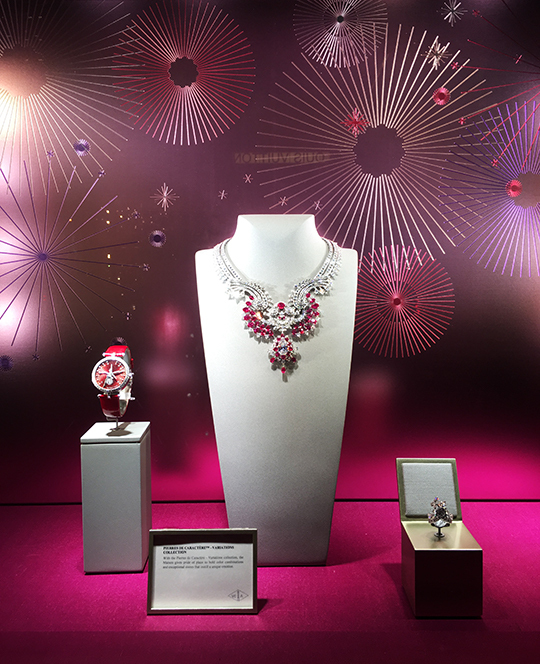 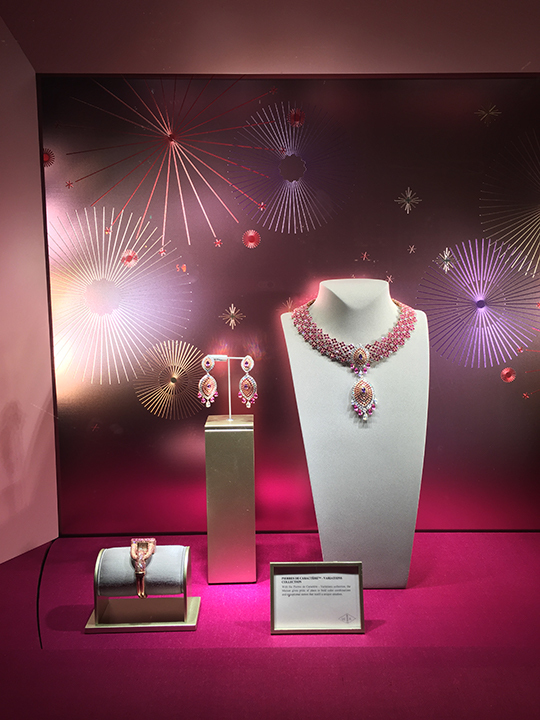 Plus, click past the break and feast your eyes on V-Day decorations courtesy of French joaillier Van Cleef & Arpels. 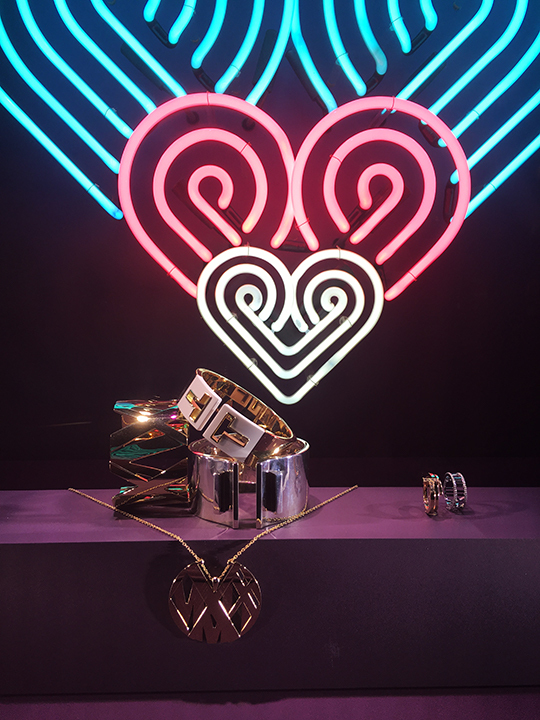 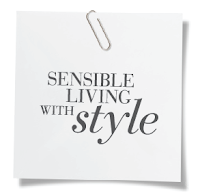 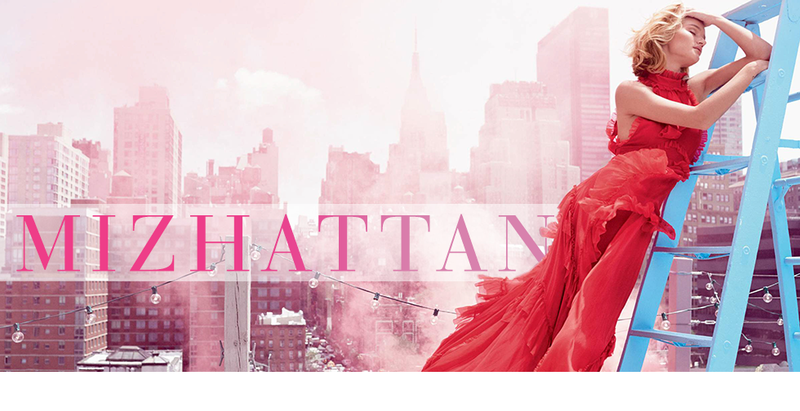 Both brands will have your heart skipping a beat with their shimmering jewels and vibrant displays.